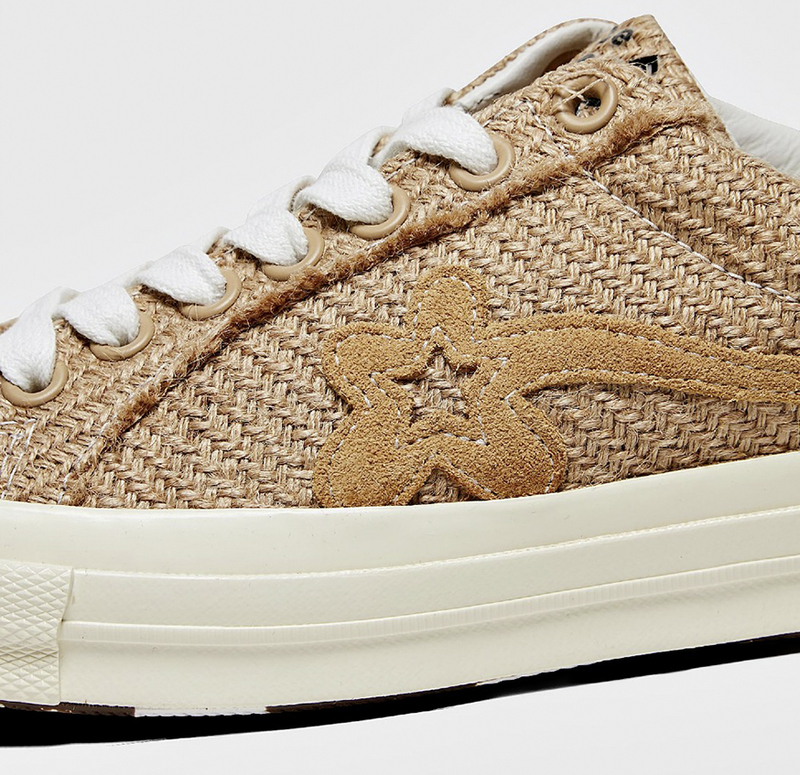 The upcoming Converse One Star which is part of the next Converse and Tyler, the Creator’s GOLF le FLEUR* collection will feature a Now, and for the first time, he expands that vision to a new silhouette — the Chuck 70 — with fresh fabrics. 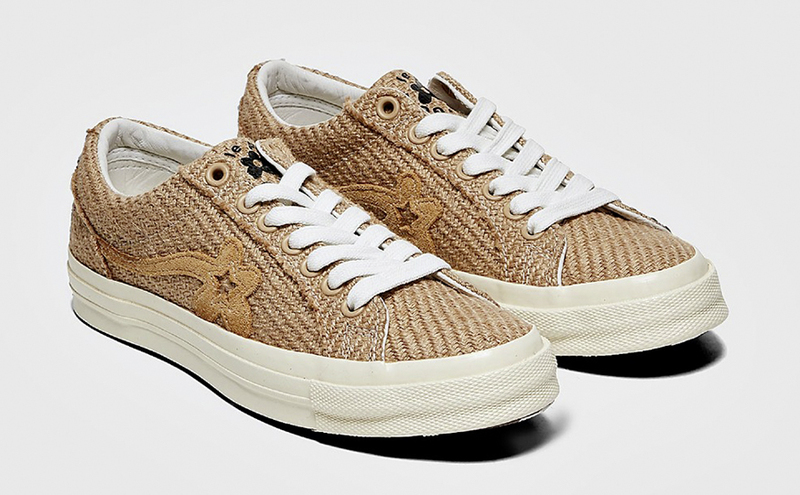 Converse and Tyler are taking things to the next level with their upcoming GOLF le FLEUR* collection, this time with the Chuck Taylor 70 Hi accompanied by the familiar One Star. 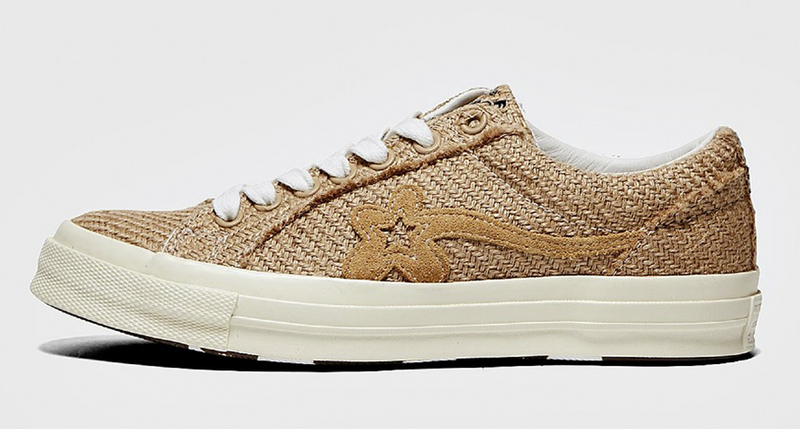 Instead of the Suede upper material that we’ve seen on the previous releases, now for the first time, the upper of the One Star features the burlap sack material, also on the tongue. 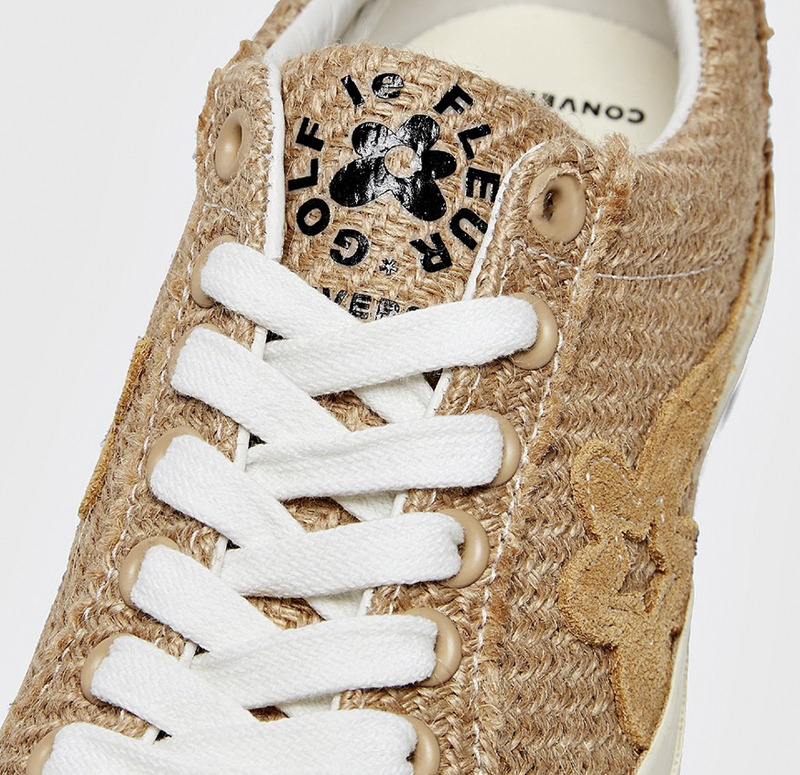 If you have copped any of the Golf Le Fleur x Converse kicks before, then you obviously know that the burlap sack forms part of their packing and still is, which is very artistic coz’ not a lot of brands care about sneaker packaging even with a R5K retail price. 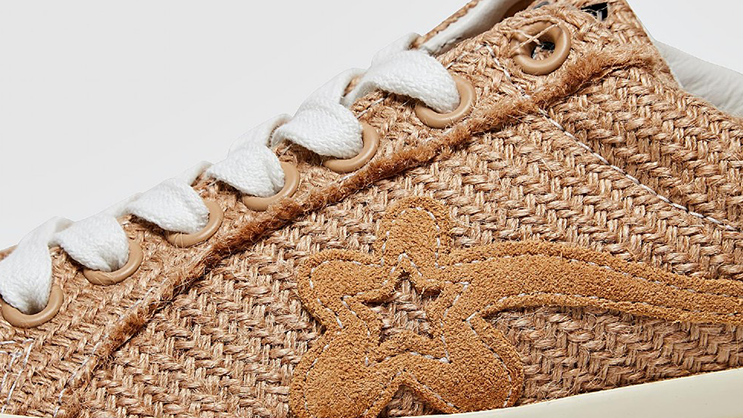 We also love that crispy chocolate like outsole. 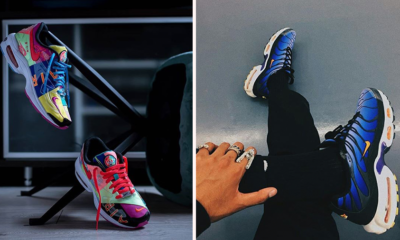 Jack Lemkus (in-store at 09:00 and online on www.jacklemkus.com at 10:00 am). 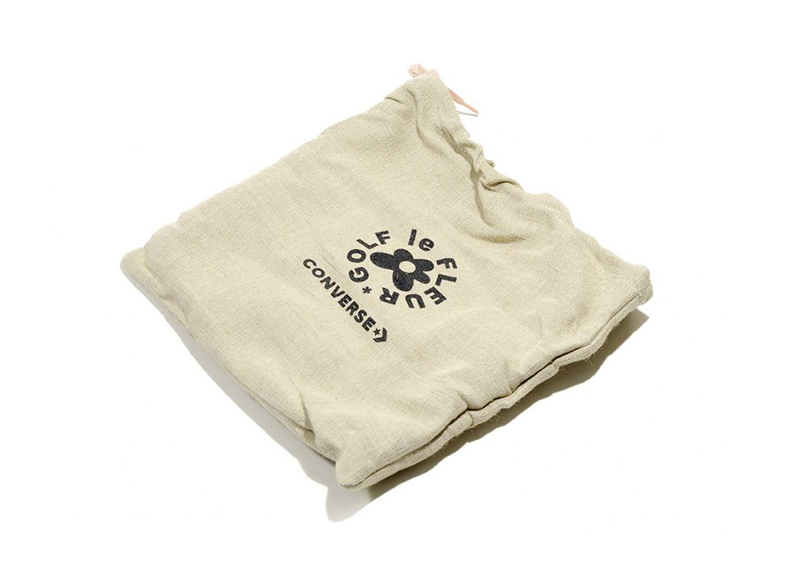 Shelflife (Joburg & Cape Town) via first come first serve at 9am and online on www.shelflife.co.za at 10am. 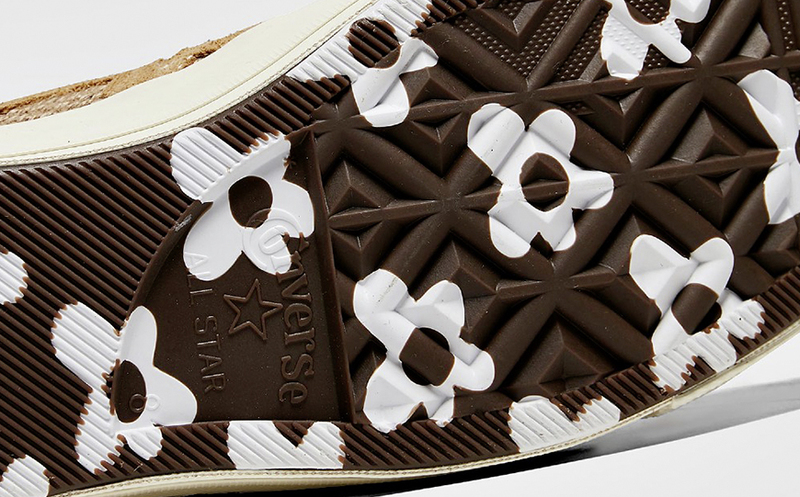 The Chuck Taylor All Star 70’s will retail for R1599,00 and the One Star for R1499,00. PODCAST: Tech Talk Episode 1 – What do people buy smartphones for?